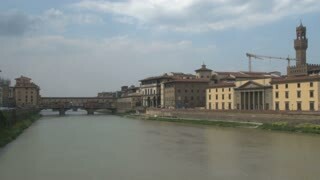 Search Results for "arno river"
Florence. Ponte Vecchio (Old Bridge) over the Arno River. 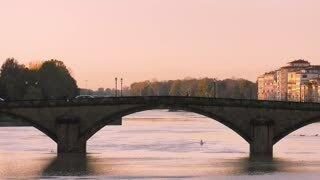 This medieval stone arch bridge is one of the most popular tourist attractions in Italy. Florence, Italy - February 02, 2018: Ponte Vecchio Famous Bridge Over Arno River Cityscape in Florence, Italy. Tilt up shot of the Arno river in Florence, showing the Architecture left and right of the River. FLORENCE, ITALY - FEBRUARY 02, 2018: Ponte Vecchio Famous Bridge Over Arno River in Florence, Italy. FLORENCE, ITALY - FEBRUARY 02, 2018: Ponte Grazie Bridge Over Arno River in Florence, Italy. Ponte Vecchio in Florence, Italy: Oldest bridge in Florence over Arno River. Full HD. Aerial view. Florence Ponte Vecchio Bridge and City Skyline in Italy. 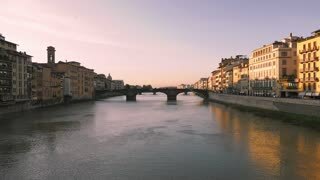 Florence is capital city of the Italian region Tuscany. Florence, Italy. Night view of Ponte Vecchio and the Arno river from Piazzale Michelangelo.